Generator had a blast today attending the 17th Annual ATHENA Scholarship Luncheon at the Caboto Club. Jose was there, snapping photos, mingling and enjoying the delicious food. Quite snazzy looking in his bowtie, we might add! We’re sure speaker Janice Kaffer noticed, President & CEO of Hotel-Dieu Grace healthcare. 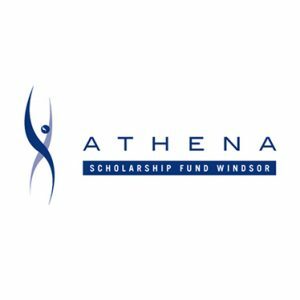 Windsor’s ATHENA Scholarship Program keeps with the ATHENA philosophy of elevating people with potential and solid values to be role models to inspire others to achieve excellence. For more information, please visit www.athenascholarshipwindsor.com, a site proudly designed by Generator!